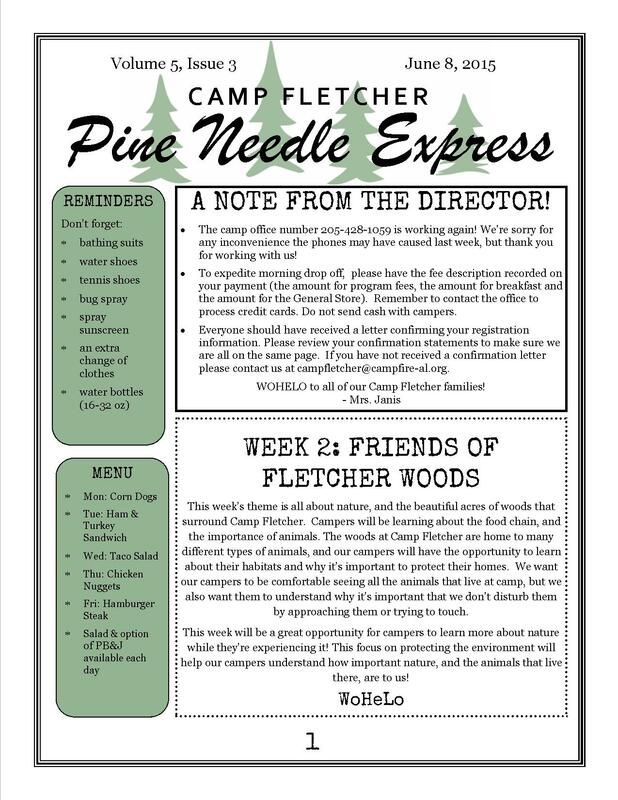 We’re so excited to kick off Week 2 of camp, and we’ve got everything you need to know about this week in our latest issue of the Pine Needle Express! 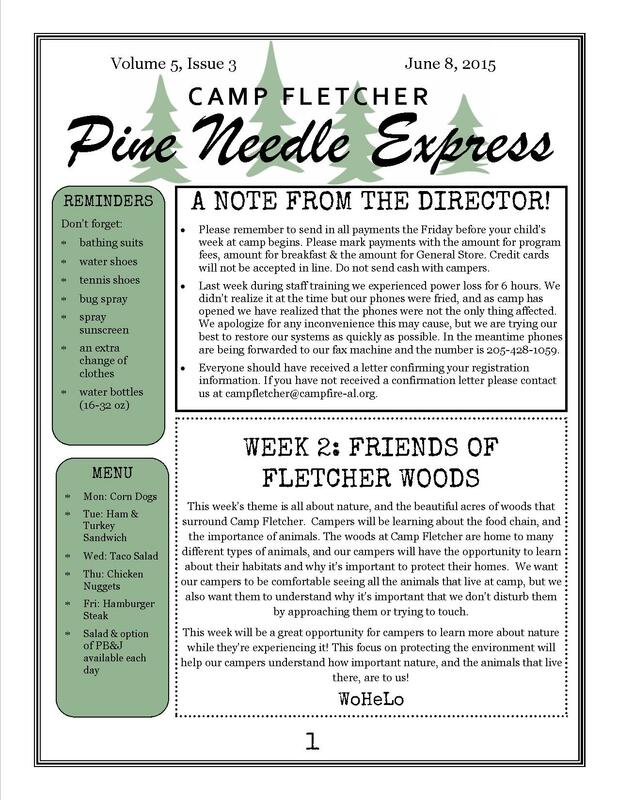 You can download the Pine Needle Express Issue 3 or view the images below. 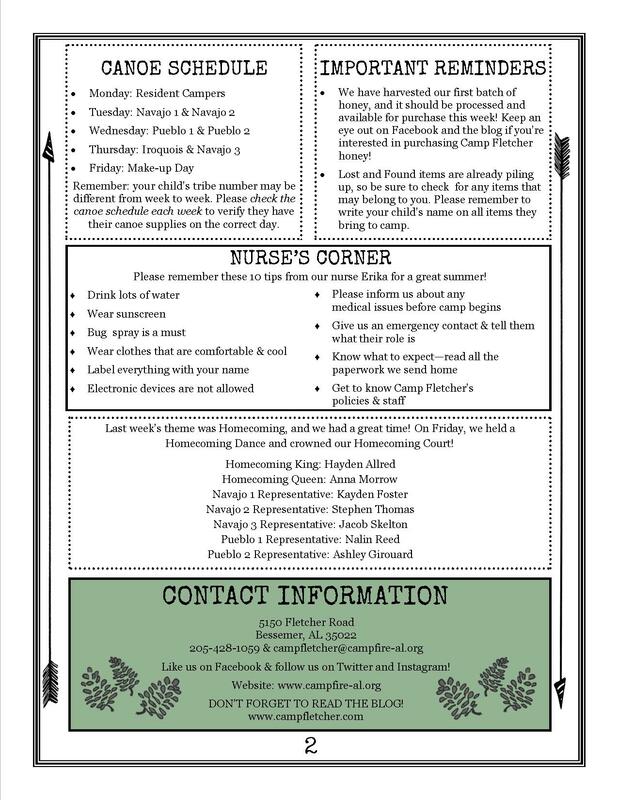 Previous Article Counselor Spotlight: Welcome Back Callie & Nicole!